Wireless. In-Ear. And ready to track your workout. Push your workout to the next level with Bose® SoundSport® Pulse wireless headphones. 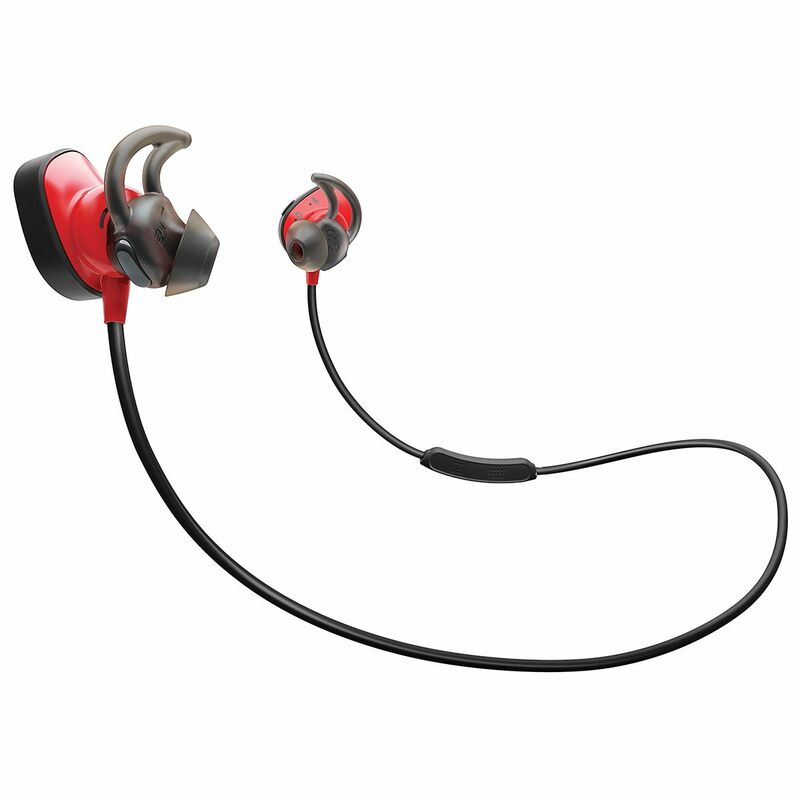 Designed with a built-in heart rate sensor, these in-ear headphones make it easy to track your performance without missing a beat of your music. Bose SoundSport Pulse wireless headphones stay secure with StayHear® + Pulse tops designed for stability even during intense workouts. Connect to your device easily with Bluetooth® and NFC pairing, and use the inline mic and remote to control volume, skip tracks and take calls. Volume-optimized EQ gives your balanced audio performance at any volume. SoundSport Pule wireless headphones are sweat and weather resistant to hold up to rigorous activity, and the lithium-ion battery provides up to 5 hours per charge. The Bose Connect app helps you manage your paired devices and gives you real-time heart rate readings. 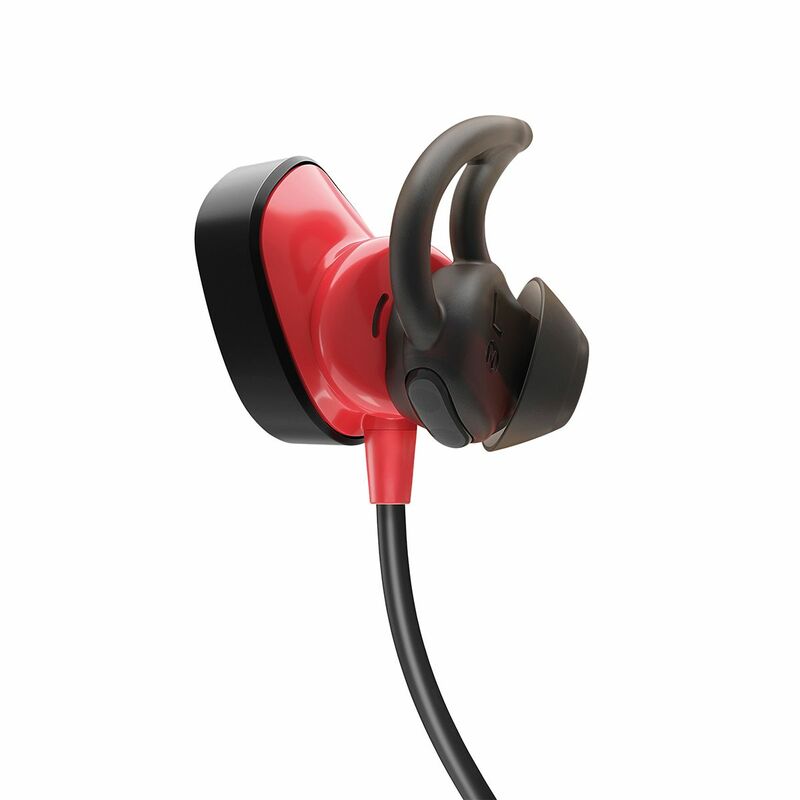 SoundSport Pulse wireless headphones can also be used with many popular fitness apps. Built-in heart rate sensor makes it easy to trak your performance. 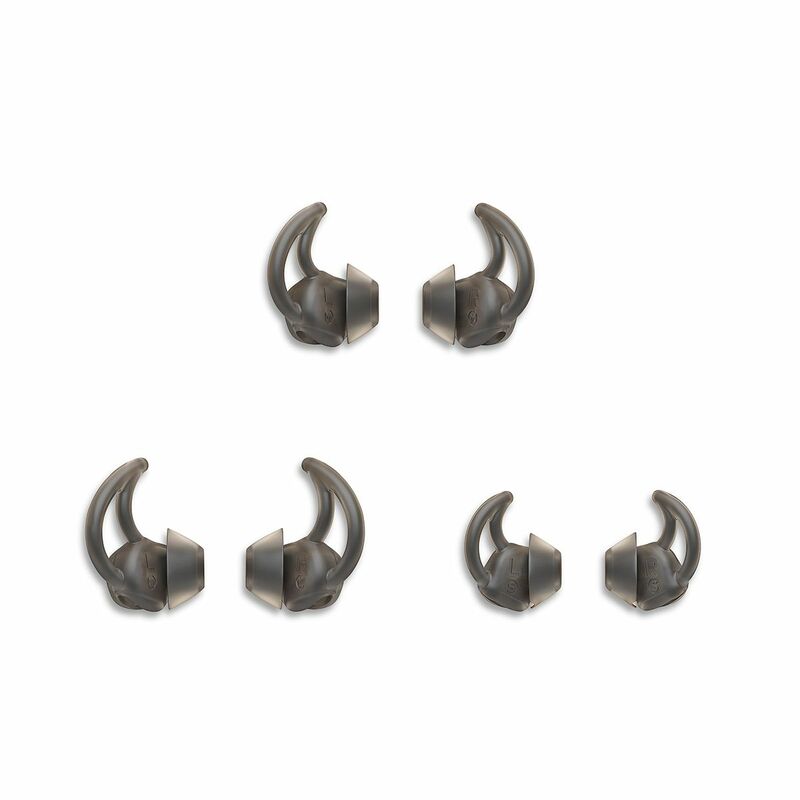 StayHear® + Pulse tips provide a secure and stable fir for your most intense workouts. The Bose® Connect app gives you real-time heart rate ratings, and continually adds more functionality to your headphones. 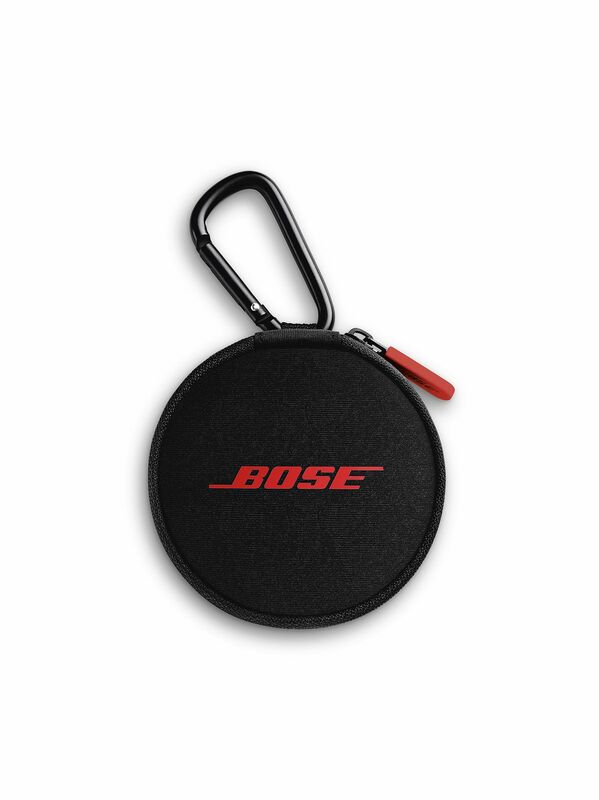 The full manufacturer's warranty from Bose is only valid when the Bose SoundSport Pulse Wireless Headphones is purchased from an Internet Authorized Dealer. We will match any Internet Authorized Dealer's best price on the Bose SoundSport Pulse Wireless Headphones. The Bose SoundSport Pulse Wireless Headphones may be referred to by the following terms: 017817735322, 762518-0010.